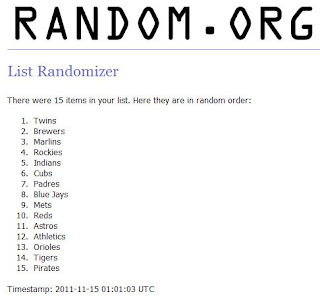 Rays & Indians- Ben H.
Everyone is eligible to trade their second teams if they like! Just leave comments below if you make a trade and let me know so I can update the teams. Sam, payment was sent to you this evening. thanks again!! Jared - Would you be willing to trade the Blue Jays for the Brewers? I could trade the Astros...Brian, do you want the other Texas team? I'll gladly take the ex-Philadelphia team in exchange. 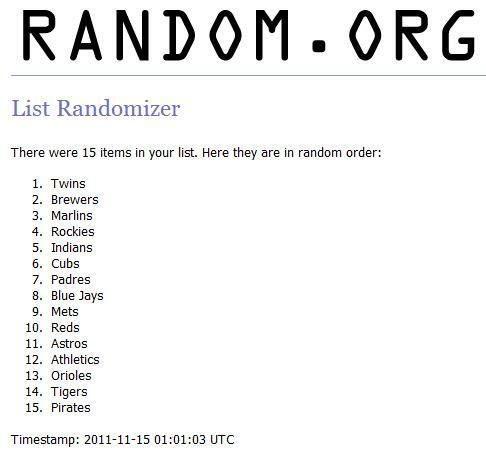 Dan, I'll take the Astros for the A's.